At Safe Self Storage, we offer Van Nuys, CA, self storage units for rent in the San Fernando Valley near Granada Hills. We offer a wide range of storage unit options from small, closet-sized units to much larger warehouse-style units. Discover both traditional and climate-controlled storage units for business or residential storage at Safe Self Storage. Our Van Nuys storage units can be found within a clean facility with 24-hour video surveillance. Our facility includes ground-level units with wide driveways and drive-up access. We offer the use of dollies and carts onsite for a simplified move-in and move-out process. 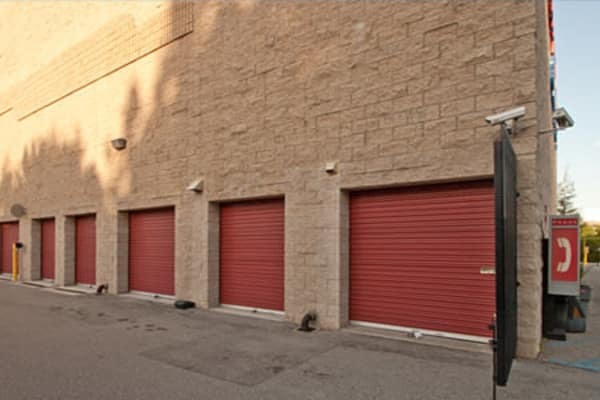 Browse our selection of self storage units for rent in Van Nuys, CA. Need help finding the right-sized unit for your needs? Contact us and a member of our team can guide you through the self storage rental process.